Like many 70s kids, I watched Mister Rogers' Neighborhood every day. Saturday mornings were all about Hanna Barbera, but during the week, PBS was "where it's at". 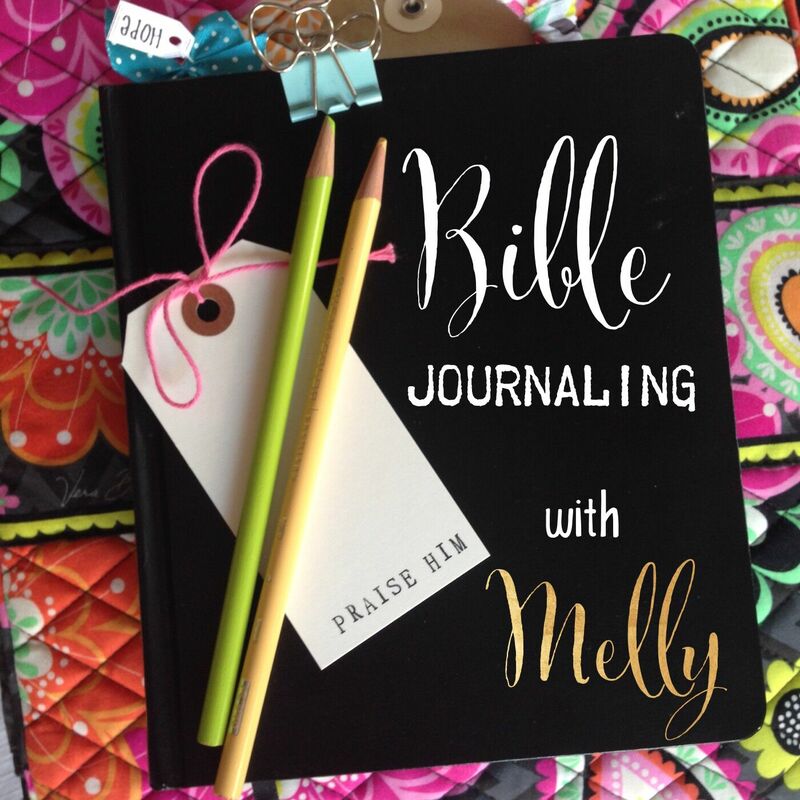 While I sat quietly in front of the tv, I learned how to make believe, how to make friends, and how to be. 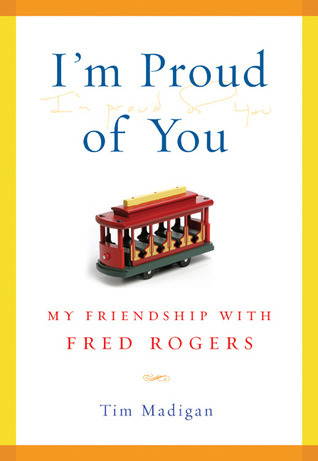 After Fred Rogers' passing in 2003, I found myself itching to learn everything I could about him. What was his secret? How did he captivate young and old? How did he magically soothe people's hearts? How did he become so trusted and respected? 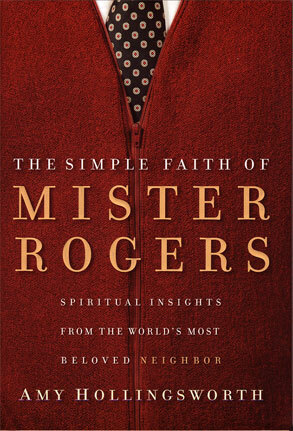 When Mister Rogers wasn't Mister Rogers, he was Mr. Rogers. On and off camera, he was the same man, with the same voice, with the same laugh and the same gentle demeanor. The Presbyterian minister who dedicated his life to working with children and families, who advocated on our behalf to the US government, who was a pioneer in public television broadcasting, was the very same man who sang to us and colored with us and showed us how crayons were made. This clip of Mr. Rogers in front of the Senate Subcommittee on Communications is a beautiful example of his gift. I am amazed (but not surprised) at the way his calm and honest demeanor won the respect and consideration of one very grumpy Senator Pastore. Can you imagine being in Mr. Rogers' presence? What a gift he gave Capitol Hill that day! To honor his legacy, I thought I'd share Mister Rogers' wisdom with you in a new little feature called, "Mister Rogers Said..." because we all need that neighborhood expression of care. 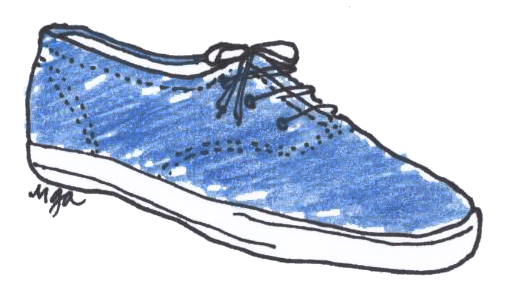 So, be on the look-out for the little blue sneaker in future posts.